Since I am a big fan of “Six Feet Under,” I grabbed this book up when I saw it at Half Price books. I’ve watched that show at least 3x all the way through and each time I watch it a different character stands out to me. “Six Feet Under,” got me interested in the mortuary profession, so any reading material related peaks my interest. 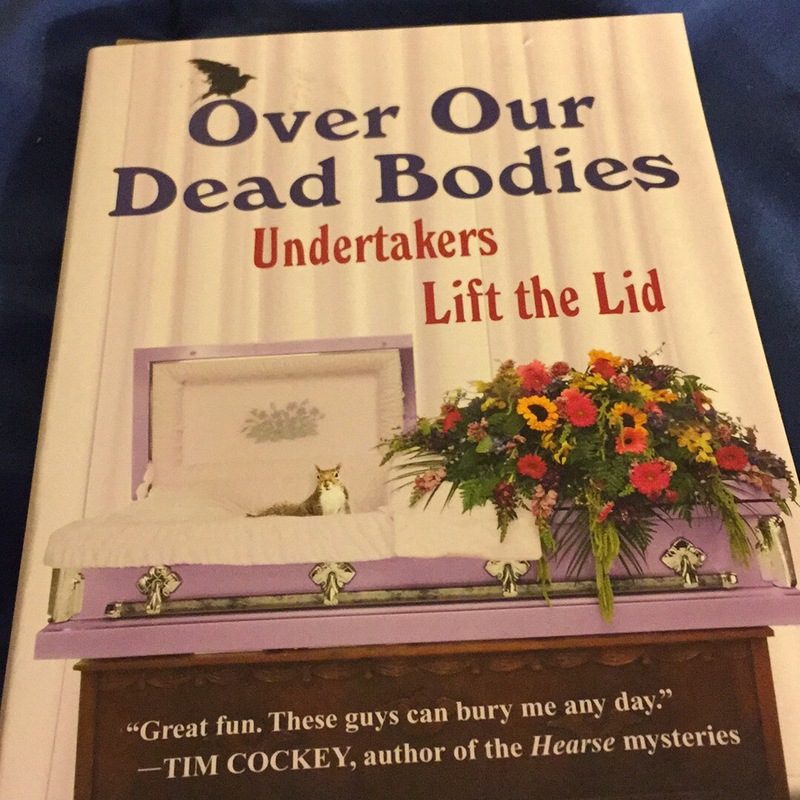 This book is filled with stories about humorous funerals, different myths explained on what being a mortician is actually like, the history behind epitaphs and more. If you enjoyed “Six Feet Under,” you might find this book funny, insightful, charming and intriguing.